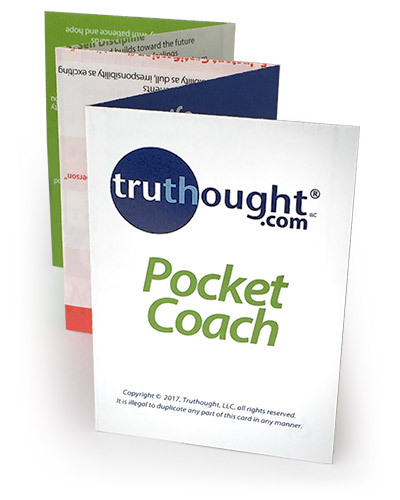 Boost Prosocial Thinking with this handy, fold-out Pocket Coach. 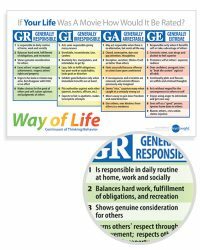 Each guide features: Tactics and Trust, Thinking Barriers and Responsible Thinking, Life Ratings, Stay on Track and How To Check Your Thinking. 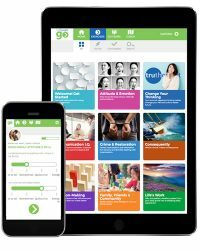 A must have tool for one-on-one and group counseling! 25/pack. 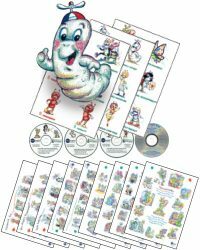 (12″ x 7″) Order 5 packs or more and save. I rate the tactic card the best, a 5! I work in a state penitentiary, and we hand these out to parole violators, parolees and their families. 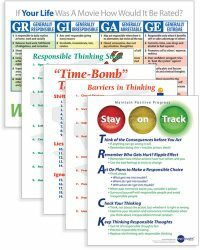 They are a great resource to begin instigating the change in thought process, which leads to a change in behavior. I would recommend this item to anyone. 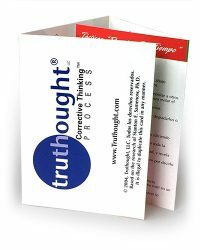 Truthought’s material helps my clients understand and work through addiction problems and the behaviors which lead to relapse. 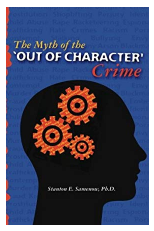 A must have for the addiction therapist. 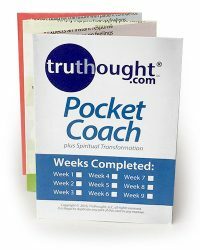 The pocket coach bridges the gap between the Agent of Change and the Learner. It helps keep the Learner focused on what’s important, and the Agent of Change.